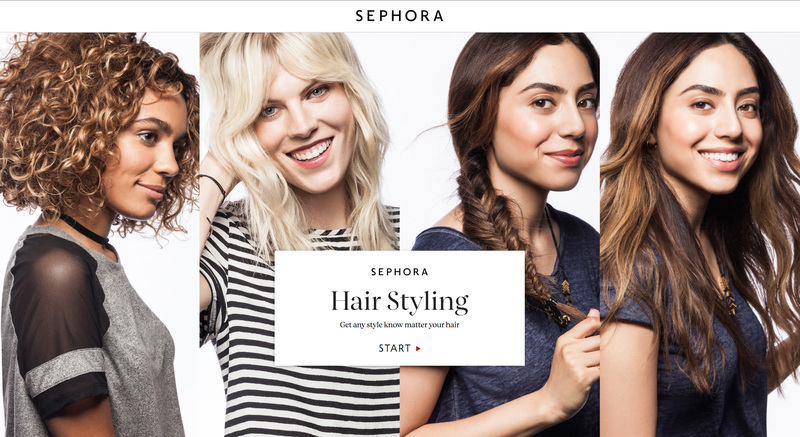 PR Newswire, San Francisco, CA (September 14, 2016) -- Sephora delivers even more ways to Beauty Together with the launch of its new, native Sephora app for Android, available today on Google Play. 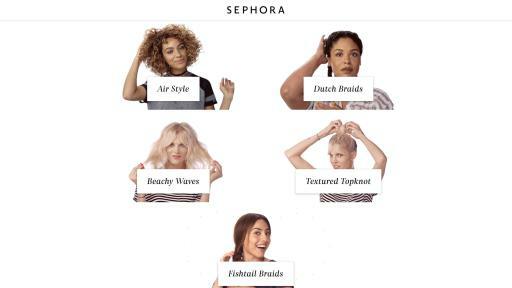 The Sephora app for Android brings the same intuitive mobile shopping experience and groundbreaking digital innovation as its highly successful iPhone version. 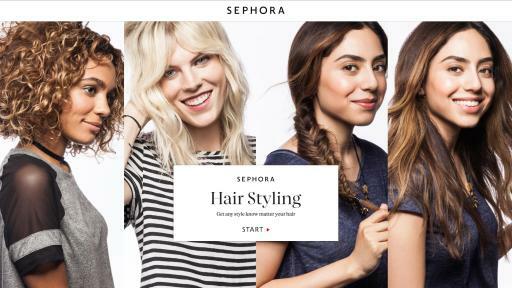 Simultaneously, the retailer will launch with the innovative new Pocket Hair Stylist, Sephora’s latest digital tool designed to inspire and teach while users learn to create different hair styles, based on their hair type. The Sephora app for Android provides users the ultimate portable access to Sephora, wherever and whenever they want it. 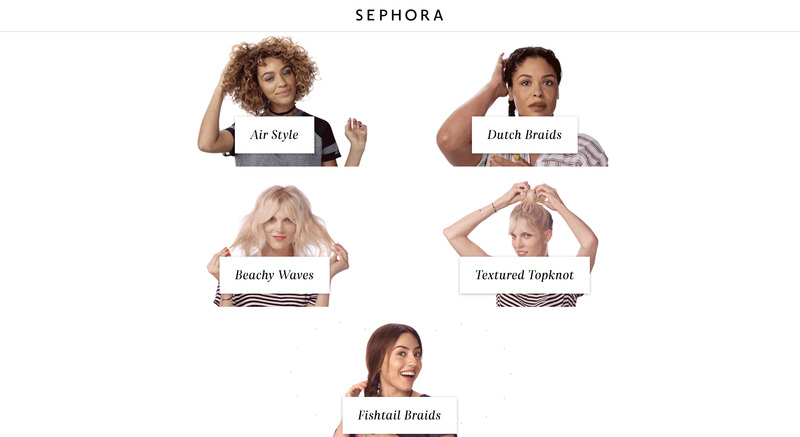 Sephora melds the ease and functionality of the unique features available through the mobile commerce site, with additional features, like product scanning and video. The Sephora app for Android is free on Google Play. 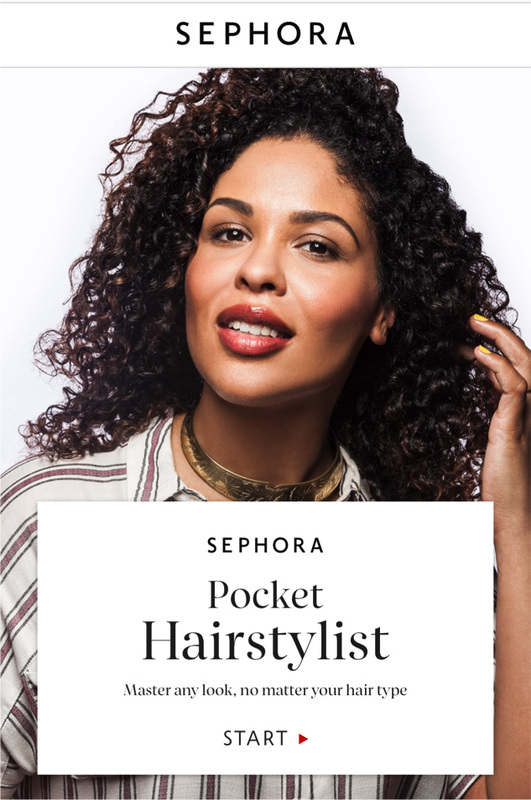 Launching at the same time, Sephora’s Pocket Hair Stylist is the retailer’s new, interactive tool that helps you learn how to create today’s most-requested hair styles. 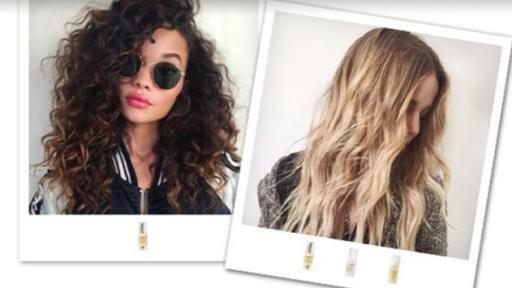 Get inspired by trending looks, like Beachy Waves, Dutch Braids, Textured Top Knot or Fishtail Braid. 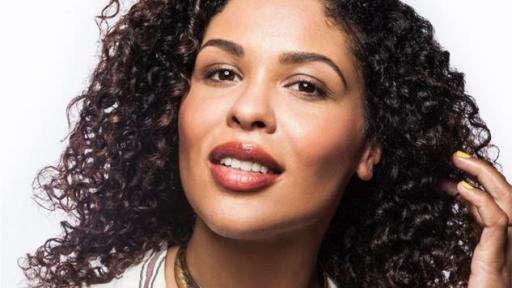 Experience customized video tutorials and step-by-step instructions on how to create the look for your specific hair type (straight, wavy, curly or coily), followed by product recommendations that work best for your desired look and hair type. To get started, simply tap your favorite look, and then select your hair type to access how-to videos that show all the prep, technique, and finishing steps and products to get the look. 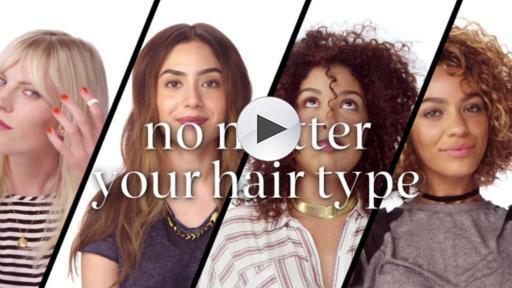 Watch – and rewatch – as often as you want to make the style your own. Scan: Use it while you're in the store to scan any product and instantly pull up product information, Ratings & Reviews, add products to shopping lists, and more. Quick and Easy Purchasing: Buy it on your mobile device, view mobile offers and add samples. And if you're a Sephora Beauty Insider, your account information will be there. It's hassle-free shopping at its best. Book a Sephora Service or Class: Come Beauty Together with us by booking a customized service or attending a group beauty class at your favorite store through the Sephora app for Android. Videos: Watch Sephora PRO Team tutorials, product demonstrations and get-the-look videos from our extensive in-app video library.